Dishank Arora and Tanvi Dogra are going to donate books and pens to the needy children promoting education and spreading smiles. The show Jiji Maa has touched a chord with thousands of TV viewers and has been going strong in terms of entertaining the audience with a gripping story line. With a huge fan following and support from the audience the show has successfully completed one year and the team is gearing up for a good cause. 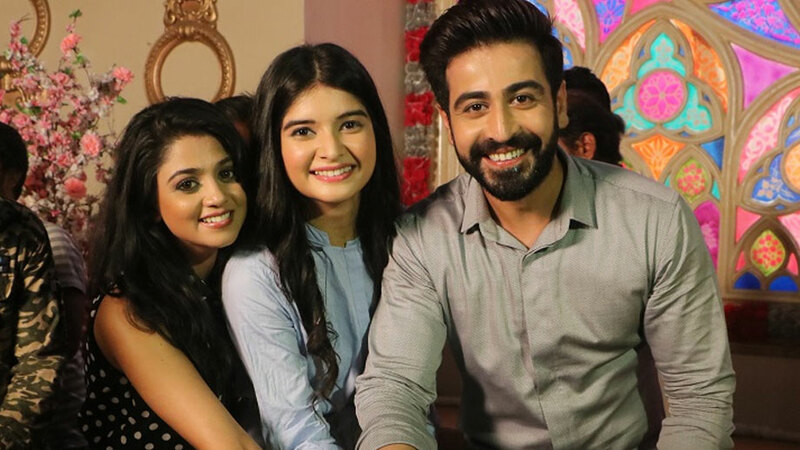 On account of completing a year and by choosing a new way of showing gratitude the main leads of the show Dishank Arora and Tanvi Dogra are going to donate books and pens to the needy children promoting education and spreading smiles.